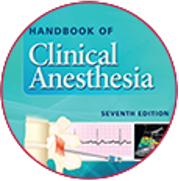 Handbook of Clinical Anesthesia: A comprehensive reference, guides you through virtually every aspect of perioperative, intraoperative, and postoperative patient care. 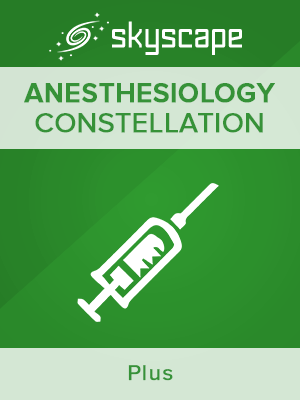 Handbook of Clinical Anesthesia Procedures of the Massachusetts General Hospital: Guidelines for anesthesia, perioperative care, critical care & pain management. Built-in calculators. Interactive flowcharts. Drug Appendix. Excellent customer service and way of communicating! Online customer service was much better than other companies. Well done Skyscape!